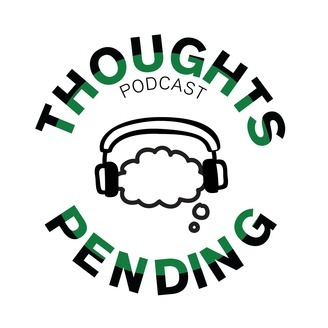 Thoughts Pending delves into a objective discussion about issues of the day from different perspectives mixed in with jokes and personal experiences check in bi weekly for new episodes on Mondays. 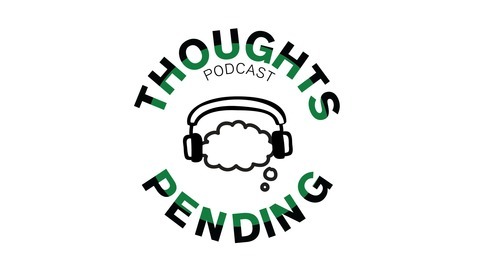 The main objective of this show is to make listeners laugh and think. Tell a friend or two to rate and subscribe.